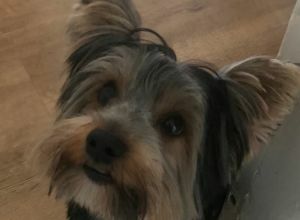 Taco | Yorkshire Terrier in Hull. Friendly and cutie, always with his tounge sticking out! I decided to join the community to find a dog friend for my Taco. My experience with dogs dates back to childhood! Cant imagine my life without dogs!